Dr. Adrian D. Pantoja is a Professor in Political Studies and Chicano Studies at Pitzer College. 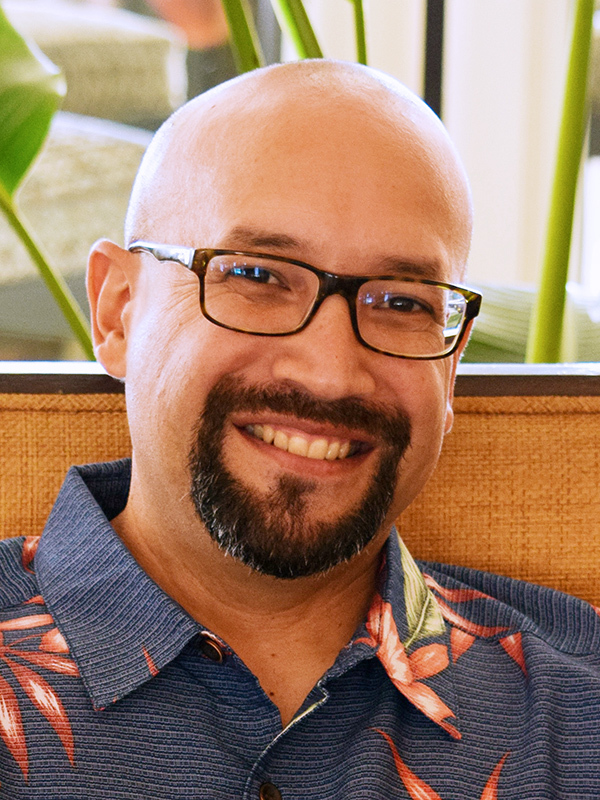 Prior to his appointment at Pitzer College, Pantoja was a professor at Arizona State University and the University of Connecticut. He received his Ph.D. in political science from the Claremont Graduate University in 2001. His research has appeared in numerous books and academic journals including Political Research Quarterly, Political Behavior, Social Science Quarterly, American Behavioral Scientist, Ethnic and Racial Studies, Journal of Religion and Society, Journal of Ethnic and Migration Studies and Journal of International Migration. Professor Pantoja also worked as a researcher for the Tomas Rivera Policy Institute and as a consultant to the National Association of Latino Elected Officials; the California League of Conservation Voters; the legal firm Garcia, Calderon, Ruiz; and the Universidad de San Carlos in Guatemala. He is currently a Senior Analyst with Latino Decisions, a political polling firm surveying and analyzing the Latino electorate. He has offered expert commentary on Latino politics to The New York Times, The Washington Times, The Christian Science Monitor, The Arizona Republic, La Opinion and other newspapers. 2008. “Commentary on ‘Citizens by Choice, Voters, by Necessity: Long Term Patterns in Political Mobilization by Naturalized Latino Voters” Political Research Quarterly – Ricardo Ramirez, Adrian D. Pantoja and Gary M. Segura. 2008. “Politics y La Iglesia: Attitudes Toward the Role of Religion in Politics Among Mexican Catholics” – Adrian D. Pantoja, Matt Barreto and Richard Anderson. In Catholics and Politics (Georgetown University), edited by Kristin E. Hayer, Mark J. Rozell and Michael Genovese.